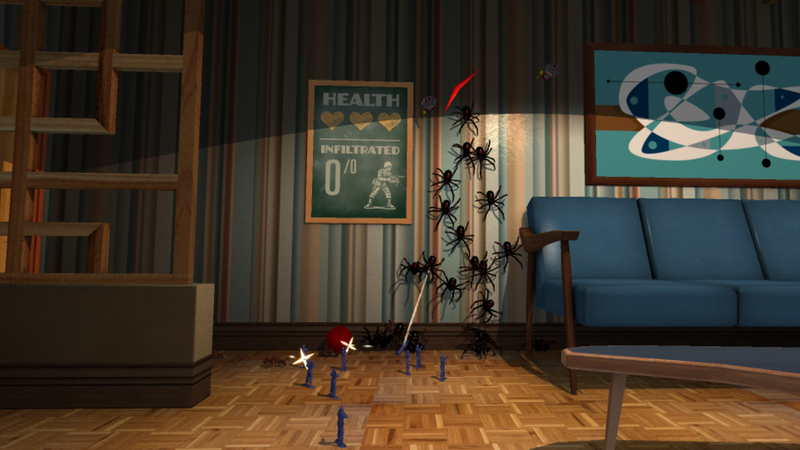 Creepy bugs everywhere! Use your attack troopers, wits and reflexes to conquer the Evil Bug Queen before she traps you in a never-ending B-movie nightmare! 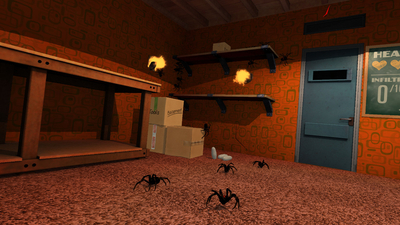 A unique mix of action, strategy and humor, Attack of the Bugs makes great use of virtual reality to create a gaming experience like no other! 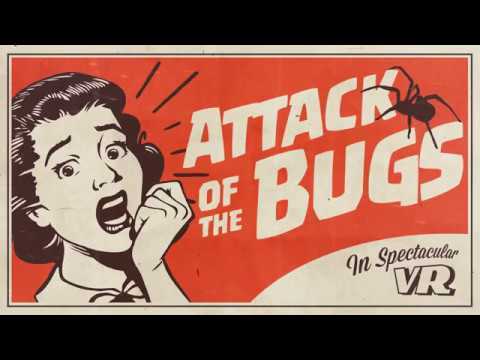 If you have a headset already, the low price of Attack of the Bugs will make it easily obtainable, and introduced me to the genre perfectly. With a good mix of different mechanics on show, and an easy to pick up gameplay premise, I really can’t recommend Attack of the Bugs enough.